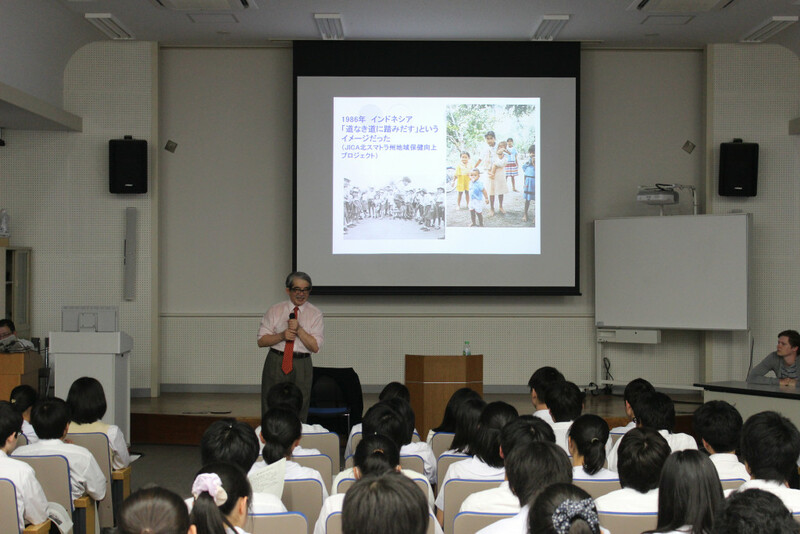 The 4th SGH lecture took place on Thursday, June 11. 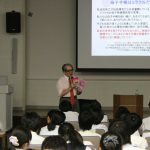 The lecture was titled “Medical Cooperation with Asia and Africa” and was given by Professor Yasuhide Nakamura of the Graduate School of Human Sciences at Osaka University. 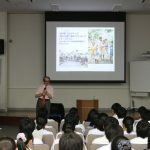 His talk included stories on the professor’s own experiences in medical activity as a JICA specialist and UNHCR in Indonesia and Pakistan, and how he introduced maternity health booklets to those regions. 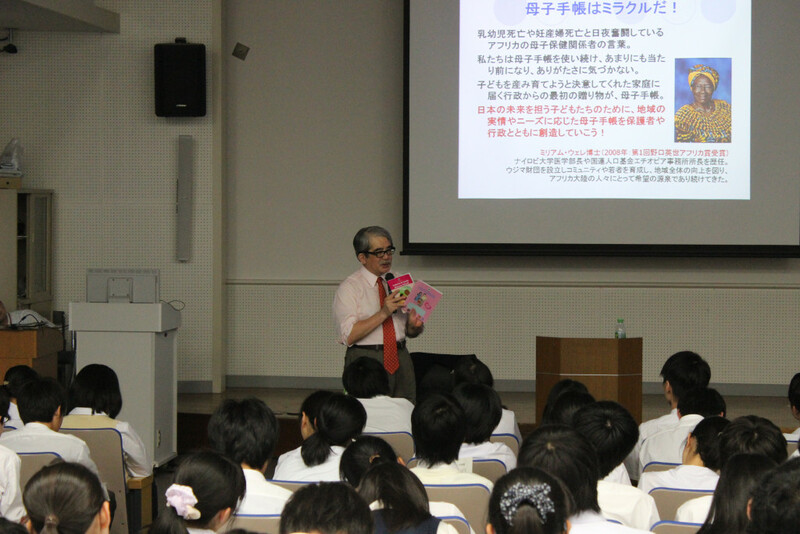 He also talked about the principles of primary care and international cooperative health care volunteer activity.